I have a sweet tooth for reading, so books migrate to my zip code en mass. Migrating your Autodesk Inventor Design Data. First of all, what does the Design Data include? Design Data includes information such as drawing standards (balloon styles, dimension styles, etc), sheet metal bend tables, thread charts, and so on. 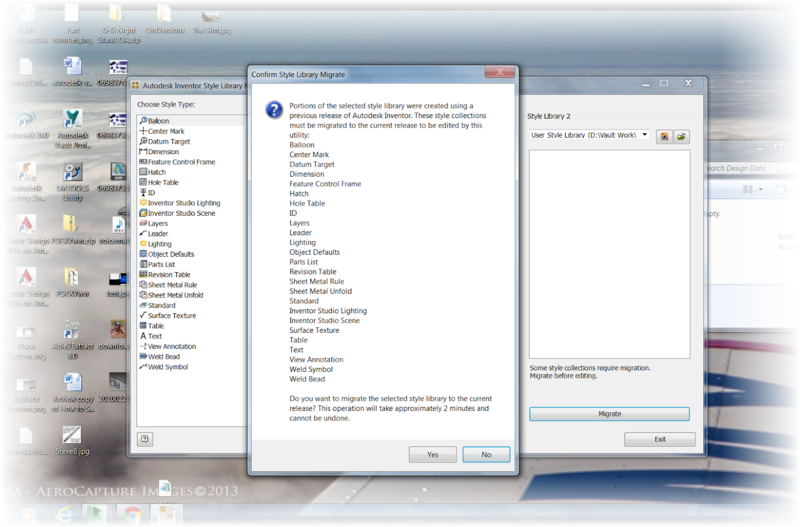 If you're running nothing but Inventor's defaults, then no migration is needed. But seriously, who's doing that? Nearly everyone has custom settings they need to migrate. So this is how to go ahead and make that happen! First, I like to make a backup of my Design Data. Just in case I make a mistake, or something goes wrong. This can be as simple as zipping up the design data and storing it in another location. Make a backup. You may not need it, but if you do need it, you won't regret it! 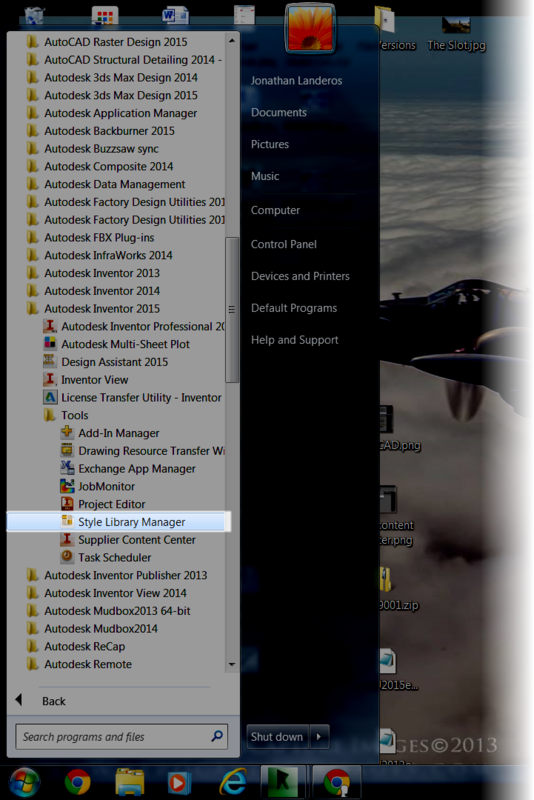 Next, I can go to Windows Start>All Programs>Autodesk>Autodesk Inventor 2015>Tools>Style Library Manager. 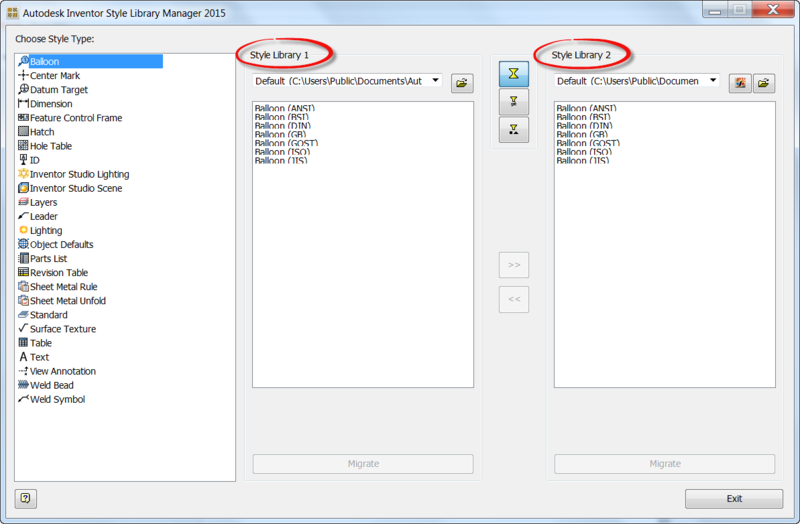 Once the Style Library Manager opens, there will be two columns. One is for Style Library 1, the other, Style Library 2. For Style Library 1 I'm going to browse to my 2014 Design Data (which is backed up, of course). 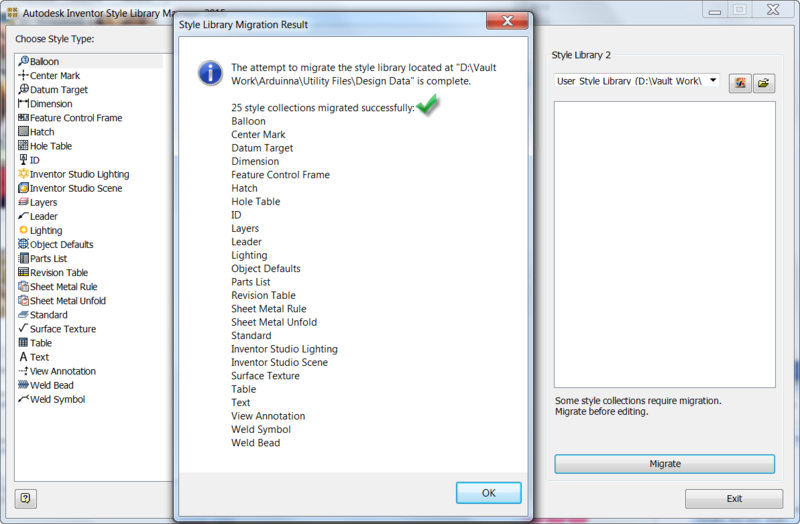 For Style Library 2, I choose the destination directory where I want to place my migrated 2015 Design Data. At the moment, this directory is empty. Notice that once I select the destination directory, the migrate button becomes available. Now what? I click the migrate button, and the styles begin their migration! 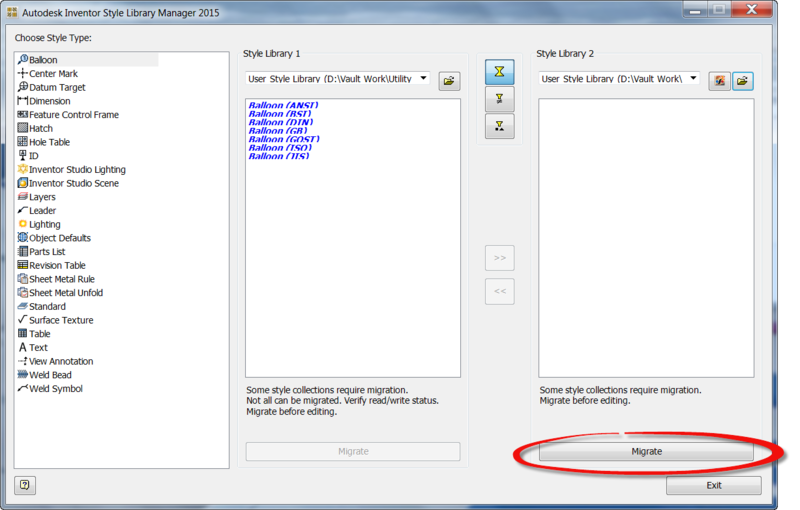 The Style Library Manager will tell me that the library will be migrated. It'll also tell me I can't undo this! But this is alright for two reasons. One, I'm migrating to a new, empty directory. The other? I made a backup. See? I keep telling you there's a reason! I click OK, and I now, I let the migration grind away. Get coffee, watch YouTube videos. Do both! After a few minutes, the migration will complete. 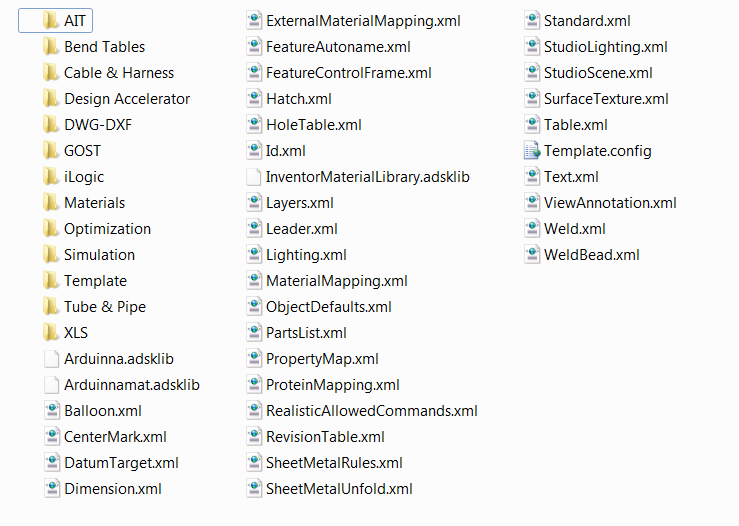 Now, my custom libraries are ready to use! I hope everyone finds this post helpful! Thanks for the suggestion. I'll see what I can do. It's been a busy couple of weeks, and I'm trying to do some catch up! I'd also be very greatful for a guide on how to migrate custom adsklib from 2014-2015. I'm currently got some ideas that I'm baking in the back of my head. I'm hoping to put something together when 2016 rolls out!